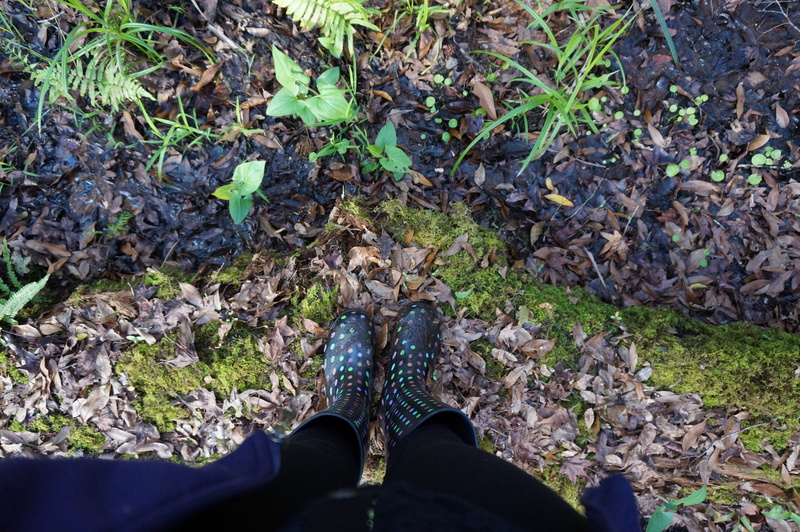 I spent last Sunday ankle-deep in mud. 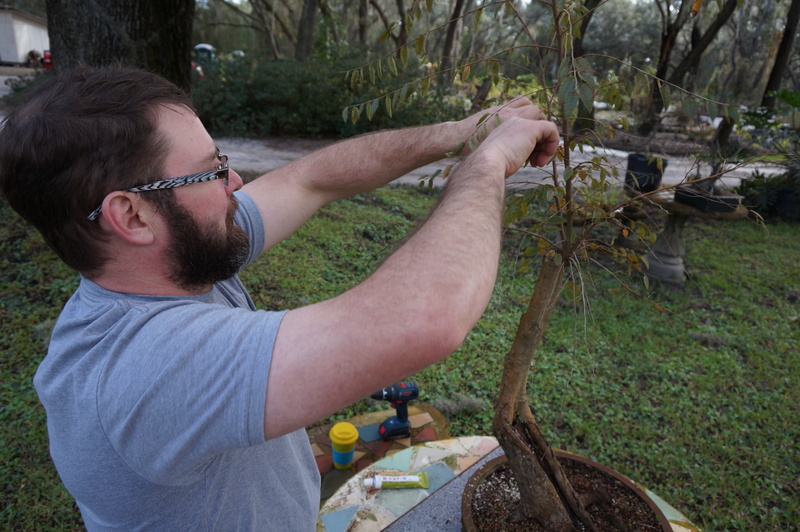 Not my usual idea of a good time but I did end up learning a little bit about the behind the scenes efforts that go into having awesome bonsai trees. It’s called collecting and it is hard word, luckily all I had to do was hold a camera. Others were less fortunate. I don’t think most people understand just how much effort it takes to get some of the bigger trees out of the ground, those suckers were heavy. 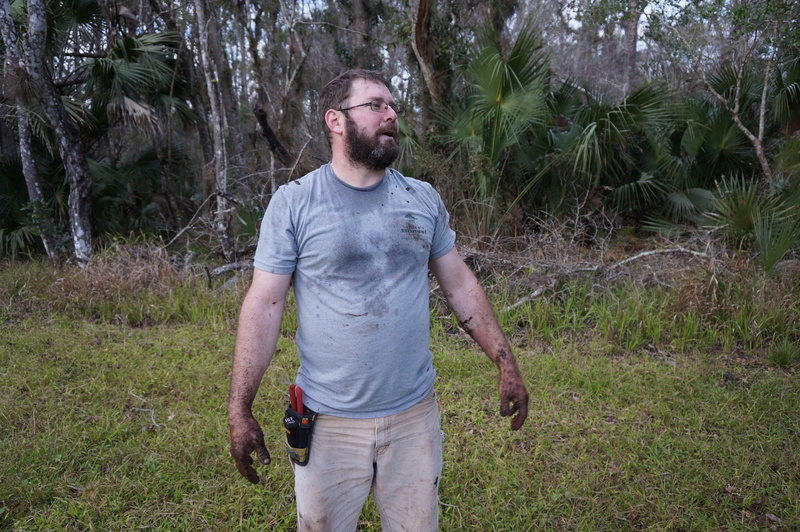 At one point I did attempt to hold one of the trees down while the roots were cut and all of my weight was barely enough, which is further proof that I seriously need to start working out. Maybe if I do I’ll be a little more useful when it comes to collecting in the future. I also got the chance to film another video this week, which will be uploaded sometime soon. The video is about thread grafting, which is something I had never heard of until recently. After editing the video on it, I am fairly confident that I could not only explain the process to someone but that I can probably do it myself. Under the supervision of Jason,of course. I wouldn’t trust me completely, I know me better than that.